When Tallulah James returns to her Mississippi hometown in 1972 after a seven-year absence, determined to help her brother escape a murder conviction, she hopes to avoid the small-town gossip mill and return to California as quickly as possible. But as Tallulah reconnects with her dysfunctional family, she becomes entangled in a web of long-held secrets about their history of mental illness, her tumultuous upbringing, and a terrible tragedy that nearly tore the family apart. Ultimately, the truth forces Tallulah to reckon with her past—and find a way forward. 1. Why do you think Susan Crandall opens the novel with Walden’s arrest before revealing Tallulah’s backstory? How did your impression of Tallulah and her family evolve as the flashbacks unfolded? 2. In what ways are the Jameses a product of time and place? How would the novel be different in another setting? 3. Crandall depicts Margo’s activism in stark contrast to her selfishness as a mother. Why do you think Margo is outraged by social injustice but blind to the needs of her children? What fuels her outrage? 4. Does The Myth of Perpetual Summer reinforce or challenge any preconceptions you had about the 1960s South? 5. Discuss how the different characters perceive racial discrimination and the Civil Rights Movement. What do their various experiences and responses to racism say about them? 6. While Tallulah envies the stability of Ross’s family, she understands that their expectations for him are stifling in their own way. Which would you prefer? Ultimately, is Tallulah’s family her millstone or salvation? 7. How are the James children defined by their parents’ actions? Discuss how each of the siblings emulate and/or resist Margo’s and Drayton’s behavior. 8. Discuss how Tallulah’s childhood point of view shaped your impression of Drayton’s behavior in the flashback chapters. How did your understanding of his mental illness shift over the course of the novel? 9. Drayton tells Tallulah that history is like “dominoes set in motion on one era toppling those in the next” (pg. 72). How does this theory bear out for the James family? What does it take for Tallulah to break from the past and gain agency over her own life? 10. “Gran says family traditions are what give meaning to life,” Crandall writes (pg. 304). “But that’s not it. The family itself, if we accept it for what it is and not condemn it for what it is not, can be the fiber that weaves a rope that pulls us out of ourselves, and into a world where we’re willing to take an emotional risk.” Discuss the distinction here between tradition and family. How does the latter empower Tallulah to come out of her shell? 11. Why do you think the “ugly parts” of the James family’s history bring some of the siblings together and drive others apart? 12. Toward the end of the novel, Gran characterizes the cover-up of George’s death as “a lie of convenience that was meant to spare pain, not cause it” (pg. 316). What do you make of Gran’s obsession with keeping up appearances? Do you see her commitment to upholding the family legacy as shortsighted and harmful or practical? 13. Gran tells Tallulah that “hurt and anger make a strong person brave and a weak person broken” (pg. 317). Do you agree with this statement? Why or why not? 14. Discuss the ending of the novel. Were you surprised that Tallulah returns to Lamoyne? How is she able to make the family plantation a happy home despite her painful memories? 15. What do you make of the title? Did your perception of the “myth of perpetual summer” change over the course of the novel? 1. Host a Southern-style brunch for your book club discussion. Don’t forget the mint juleps and the pecan pie! 2. Read up on the Civil Rights Movement and discuss how your learnings inform the historical backdrop in The Myth of Perpetual Summer. 3. Cast your film version of The Myth of Perpetual Summer. Which actors would you want to play the main characters, and why? 4. Read one of Susan Crandall’s other historical novels (http://susancrandall.net/susan-crandalls-booklist). Discuss which is your favorite, and why. 5. 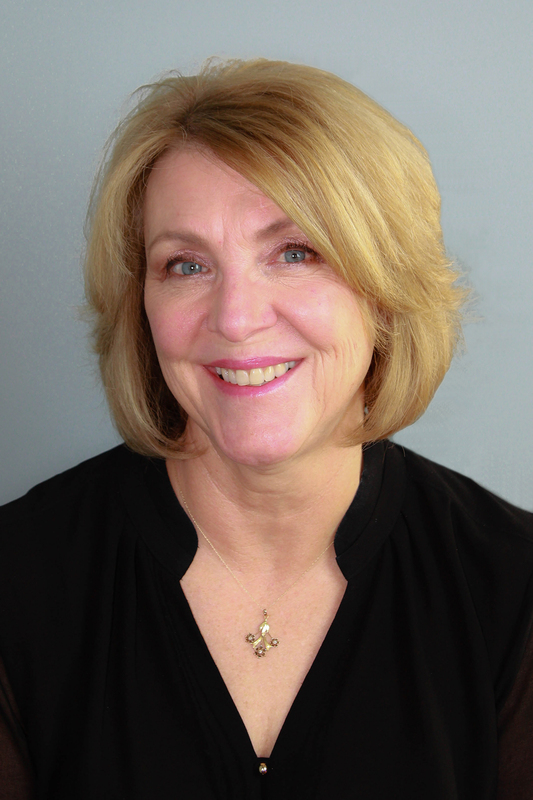 Learn more about Susan Crandall by checking out http://susancrandall.net/ or following her on Twitter @susancrandall. "In The Myth of Perpetual Summer, Susan Crandall introduces us to Tallulah James, a woman who fled her the tragedies of her Southern childhood only to be drawn back to save the brother she left behind. Crandall, long known as a master for her works such as Whistling Past the Graveyard, blends with virtuoso skill the themes of loss and redemption, love and hope, while answering the question we all ask ourselves: Can we indeed go home again? Fans of Joshilyn Jackson should run for this stunner of a book." "Beautifully written and deeply satisfying. A heartfelt story of love, loss, and the twists and turns a life can take. Susan Crandall once again delivers a character you’ll root for on a journey you won’t soon forget." “The Myth of Perpetual Summer is a fully imagined coming-of-age novel both heartbreaking and inspiring. Tallulah James is as endearing as she is indelible, a worthy heroine to anchor this story of family dysfunction, social unrest, and a girl's journey to womanhood. Susan Crandall has done it again, and this stunning book is sure to attract fans of The Glass Castle as well as readers everywhere looking for a remarkable story of hope, perseverance, and the enduring power of family. "A gorgeously-crafted story of a young women caught between the old South and new, her bohemian upbringing and the old guard, and finally between the lies that destroyed a family and the truth that will stitch them back together. The Myth of Perpetual Summer is the kind of luminous, immersive book that will haunt you days after you've finished reading." "Family secrets, town gossip, and a glass of sweet tea make for the most delicious of Southern tales! Susan Crandall takes us on another spell-binding ride to small-town Mississippi and straight into the heart of Talulah James who loves her family no matter how flawed or broken." "Crandall explores both the long-lasting effects of family dysfunction and the strength it takes to move beyond childhood trauma in this compelling, atmospheric coming-of-age story ideal for fans of southern women’s fiction by Sue Monk Kidd and Karen White." 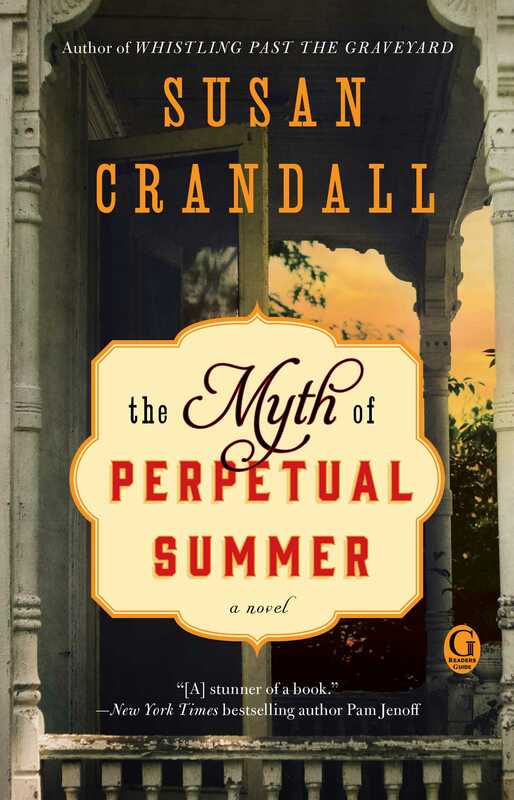 'Beautiful, stark and heartbreaking, The Myth of Perpetual Summer by Susan Crandall dares to examine the idea of what happens from one generation to another when family members keep secrets to themselves rather than sharing them with others, and the consequences are tragic in terms of effects on family members as they each begin to wrestle with their own fears and desires in realistic ways."